“Holy Toledo!” I thought, fumbling to open the story by the Asia Times. I had spent the afternoon in a Wifi-less special collections bunker at the University of Leeds researching the Chinese-Korean border region in the 1930s and 40s, and was dying for something more current, more controversial, more laden with pixels and dopamine. This headline seemed sure to do the job. As the web page struggled to open, one question danced around my mind. Who was this brazen North Korean official who had threatened China so explicitly? Jae Ji Ryong, the North Korean ambassador to China, was my best bet. Ji had given a tough press conference in Beijing on May 15, echoing other members of the DPRK diplomatic corps in pledging further launches at a time determined by the central leadership. While his DPRK colleagues got Western press coverage with precisely the same language (see Choe Il’s debut in London, or Kang Yong Dok in Stockholm), Ambassador Ji may have been disappointed that mainland news media resolutely refused to publish reports of his event at the North Korean Embassy in Beijing. The fact that his press conference threatened to upstage the One Belt, One Road extravaganza happening concurrently was the obvious reason, but the blackout still must have stung. Perhaps relations with his hosts were still raw from the weeks just after the Kim Jong Nam assassination, when Chinese media had published unusual reports about activity at the Embassy and allowed North Koreans transiting through Beijing Capital Airport to be hounded by media mobs. Ji’s failure to attend the year’s biggest bilateral festivity at the embassy in mid-April had sparked speculation that he was to be cycled back to Pyongyang amid deteriorating relations, but he was still in post. Perhaps his parting shot would be a nuclear threat? The other person that sprang to mind as an appropriate vehicle for such a message was the nuclear negotiator Kim Kye Gwan. It would certainly be dramatic if he re-appeared in Beijing with a public indication that North Korea would never again negotiate – or was through pretending to negotiate. He had just been appointed to the new Parliamentary Commission on foreign affairs in April 2017, and was still Vice-Foreign Minister, so he clearly still had clout. And at his last public visit to Beijing, Kim had proven up to the task of insulting Chinese academics and its foreign affairs press by having brought an unyielding approach. To threaten China openly like this was a big-league move, requiring someone with some clout in the system. As the page opened and I read the story, my excitement dissolved into disappointment. The North Korean official quoted in the story was neither Ji Jae Ryong nor Kim Kye Gwan, nor did he have a name or a face. 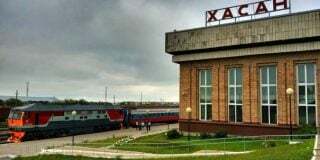 Only a vague location was given – probably Hyesan, the provincial center of Yanggang province – where he had arrived at the behest of the central committee of the DPRK Propaganda and Agitation Department in order to give a lecture to some propaganda workers. The alleged lecture remarks strongly implied that the recent testing of the Hwasong-12 missile really was the game changer in the region, allowing North Korea to intimidate China into a type of submission. The Hwasong-12 had, indeed, spawned new anxieties over North Korean military reach and moves toward miniaturization/missile re-entry capabilities. Moreover, everyone knew that Chinese-North Korean relations were not in an ideal state of repair, making such a story more plausible. But this story seemed a little too juicy to be true. 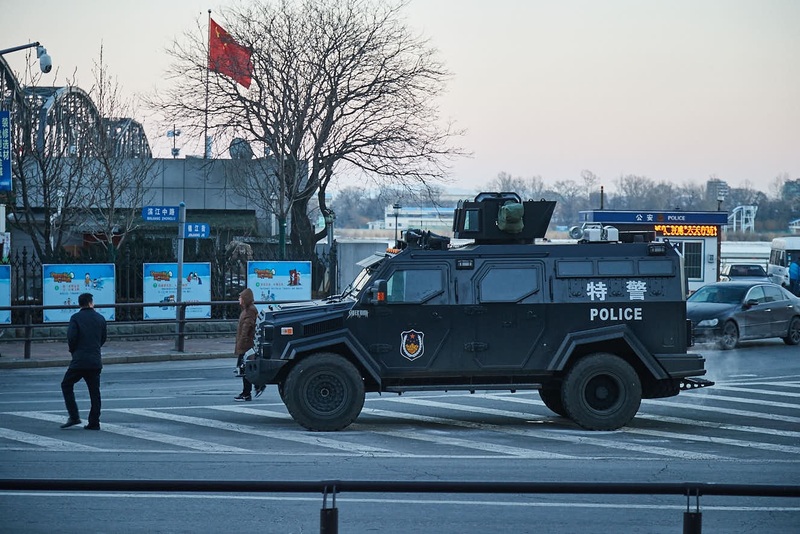 Why would the department headed by Kim Ki Nam undertake such a potentially provocative lecture, threatening China with nukes, in a city notorious for porous information flows in China? Making matters less clear, the Asia Times story was a pure-and-simple rewriting of a UPI article. 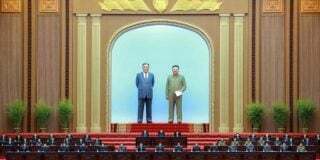 For whatever history it may have in the region and however often it may be cited in Congressional reports, UPI’s recent coverage of North Korea itself habitually leans upon aggregation of improbably omniscient Radio Free Asia dispatches and rumors in the Hong Kong press. The Radio Free Asia piece left itself open to overinterpretation. As the RFA reporter made clear at the outset of the piece, it wasn’t clear if the sources were conveying precise lecture content or an overall sense of it to RFA. 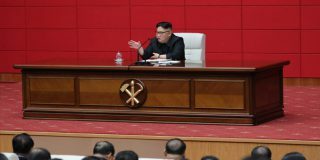 In response to reports in Chinese media of a possible suspension of crude oil in the event of North Korean provocations or a sixth nuclear test, the North Korean authorities have been trying to consolidate internal support by directly criticizing China during lectures attended by residents. 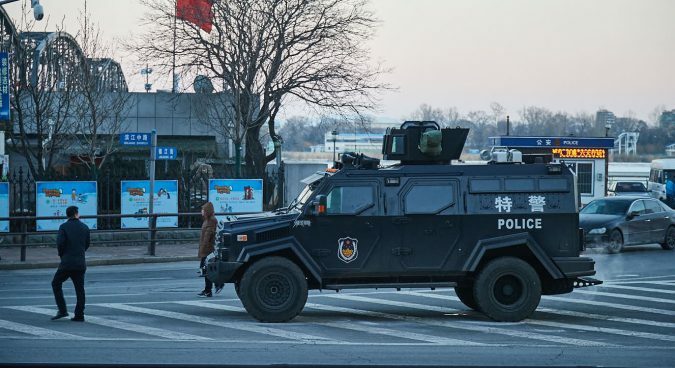 “The authorities have been continuously criticizing China through inminban [people’s unit, or neighborhood watch] lectures and Ministry of State Security lectures. 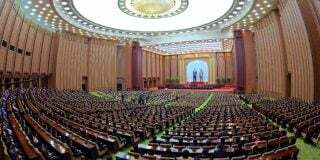 The speakers are even denouncing China as a shameless country that is blocking reunification of the Korean peninsula,’” a source in North Pyongan Province told Daily NK on April 27. Two critical differences exist between this report and the Asia Times/RFA “North Korea can explicitly threatens China with nuclear weapons” trope. The first and most obvious is that the lecture content as described by Daily NK stands up logically next to the published state media criticisms of China last month. 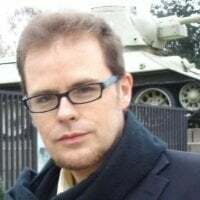 The trigger for the lecture is precisely the same: the Chinese threat of an oil cutoff in the event of a new nuclear test – and the essential message is identical, if more turned toward an internal audience. (For “inner track – outer track” propaganda in North Korea in historical and ideological context, see Stephan Haggard’s two-part review of B.R. Myers.) The system maintains a certain logic and coherence. The second difference is the inclusion of the missiles into the lecture material itself. It seems unlikely that North Korean communities like Hyesan, Sinuiju, Musan or Hoeryong would have much reason to brandish a nuclear deterrent against a country that is a literal stone’s throw away. Recent lectures in Rason reportedly have been focusing on traditional Kimist ideology, not attacking China. 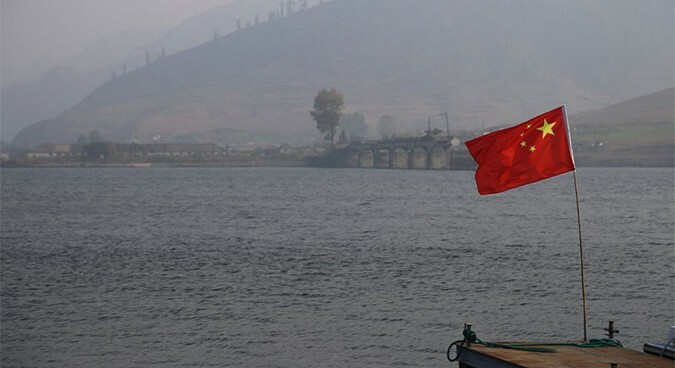 Ultimately what we have here is yet another opportunity to think about how we know what we think we know about Sino-North Korean relations, and how that relationship is conveyed through sources from the border region. Sourcing from within North Korea and its border with China has been a problem since before the Korean War. The commodification of that information, particularly since the famine of the 1990s, has intensified. 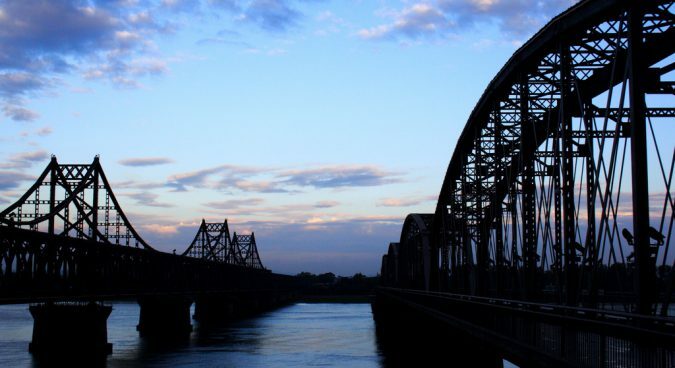 One problem that is rarely mentioned in tandem, but should be, is the paucity of officially allowed reporting on North Korea from the Chinese side of the border. In other words, Chinese journalists working above board for Xinhua and state newspapers like Yanbian Chenbao (Yanbian Morning Post) are almost never allowed to report on information coming out from places like Musan, Hyesan, or Onsung. When such rumors are posed in a way such as to rock the foundations of China’s relationship with North Korea, the Chinese state absenting itself from the field of informational battle seems unwise. At the moment, only if a rumor rises to the level of a question at the Foreign Ministry press briefings in Beijing does it get commented on. This outraged North Korean appraisal and RFA’s basic working method seems unlikely to change with the hiring of a new managing editor for RFA’s East Asia operations. Given that Congress and the State Department both seem primed to expand funding more such broadcast and counterpropaganda activity in and around North Korea, it seems that we can expect more such ambiguity as is found in this particular report. In the meantime, it is incumbent upon readers to drill through the layers of aggregation, amplification, and possible misinformation to find and assess the original sources for claims of a pending rupture in Sino-North Korean relations. Reading these within a larger context of bilateral state media output, institutional goals of the outlets concerned, and some minimal geographic sensitivity will aid in tempering the inevitable dopamine rush that one feels when confronted with clickbait headlines promising a rupture that may never arrive. Subscribe to read the remaining 1594 words of this article.